Easy to start brushcutter for home owners. Delivered together with double harness, grass blade, trimmer head and saw blade. Reliable, powerful brushcutters with long rigs, designed for efficient clearing of coarse grass, undergrowth and small trees. 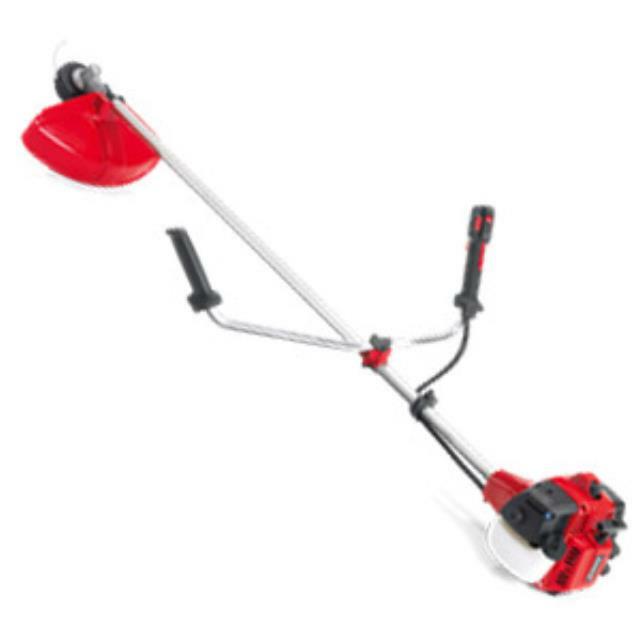 Jonsered CC models are even more versatile, delivered complete with saw blade, grass blade and trimmer head. * Please call us with any questions about our jr brush cutter in Hammond LA.